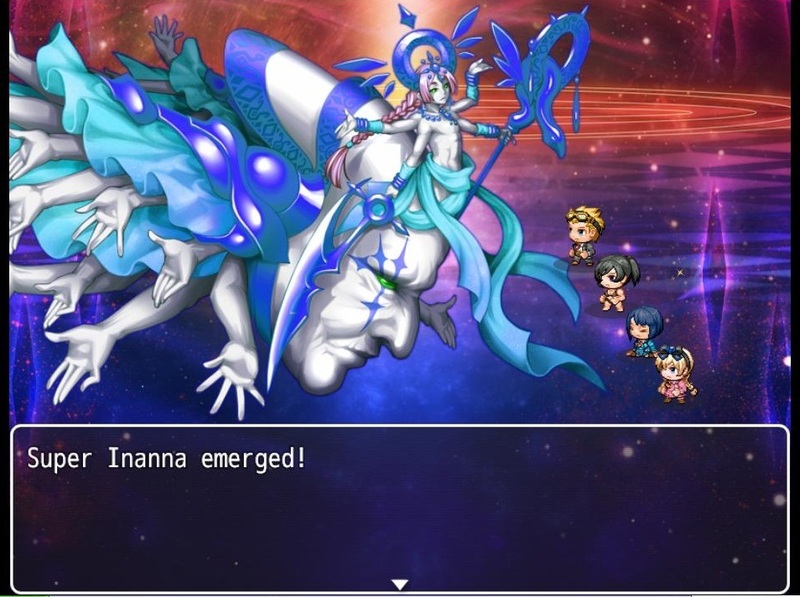 Just like her sister, she appears twice in the game as Inanna & Super Inanna! The first fight with her is super easy but this one is very hard. She is very powerful & uses energies which are unknown to my team!